Mark your calendars for the event of the year! 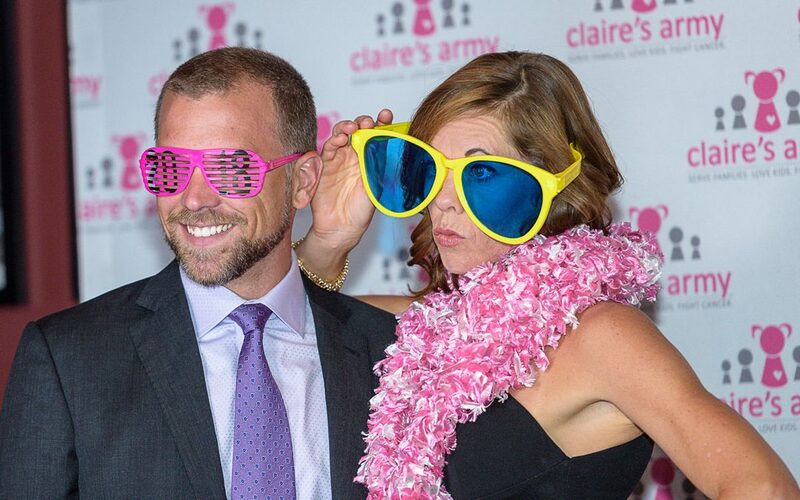 Saturday August 3rd 2019 will mark the third annual Claire’s Amy Gala, the signature fundraiser for Claire’s Army. This special evening has grown in ways we never expected. It gives us the opportunity to share our story and connect with you – our friends, volunteers, donors and new faces – our Army, to celebrate how much we’ve accomplished together and share all the work that’s left to do. The 2019 Gala will be a black tie optional affair to include cocktails, dinner, a silent and live auction, a live band and dancing. We hope you will join us for an evening that promises to ring true to Claire’s legacy. There will be fun, joy, and celebration, and most importantly, a deep connection to the families served by Claire’s Army that will move you, to say the least. Bring your dancing shoes, and be ready to JOIN THE ARMY as we – Serve Families. Love Kids. Fight Cancer. Ticket information coming soon – we sold out in 2019! 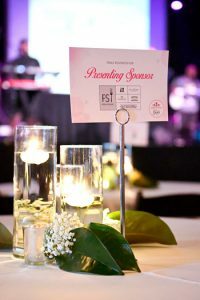 Our events are made possible through generous donors and corporate sponsors. If you or someone you know has an interest in sponsoring this event, contact Emily Ratliff and view our opportunities here. Click HERE if you are ready to confirm and submit payment for your sponsorship online!